Opihi College - Temuka, Aoraki, South Canterbury. Our current school took the name Opihi College in 2005. The college was formerly known as Temuka High School, which opened on the current college site in 1969. However, it was first established as Temuka District High School in 1866 on the site that is now used by Temuka Primary. The name Opihi, when translated from Maori, means to ‘spring forth’ and refers to the river which flows past the township. The school took this name for two reasons; its connection with our local environment and because the school is a springboard which gives our students the foundation they need to ‘spring forth’ as they take on the challenges beyond the school. Opihi College is a relatively small high school (approximately 300 students) offering quality education to Year 7 to Year 13 students. We have the advantage over many larger schools of knowing our students as individuals and therefore being able to tailor their learning programmes to meet their specific needs. Because we know each student individually, we are able to encourage each of them to challenge themselves and achieve their full potential. Our goal is always to assist our students in striving for personal excellence. Students are welcomed into the Opihi College family and are introduced to a wide curriculum in the junior school. These years form the foundation for learning at Opihi College. Our school day is structured around whānau time where students meet in small classes with mentor teachers who guide them through many of the issues that affect personal wellbeing, and support them in their personal growth. Students are encouraged to achieve at the highest possible academic level. 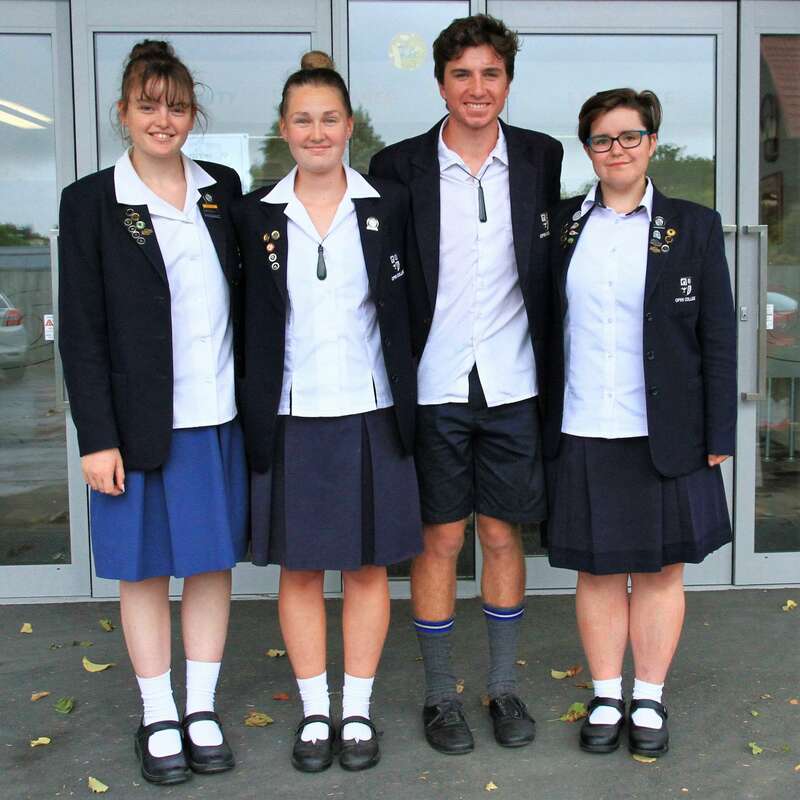 In recent years our statistics have shown that students at Opihi College have achieved at a very high level in National Certificate of Education Achievement when compared with other schools both in our region and nationally. We celebrate student success for those who demonstrate each of these values. Our students wear their C.A.R.E. badges with pride in knowing that they have contributed to both their personal mana and the mana of our school. 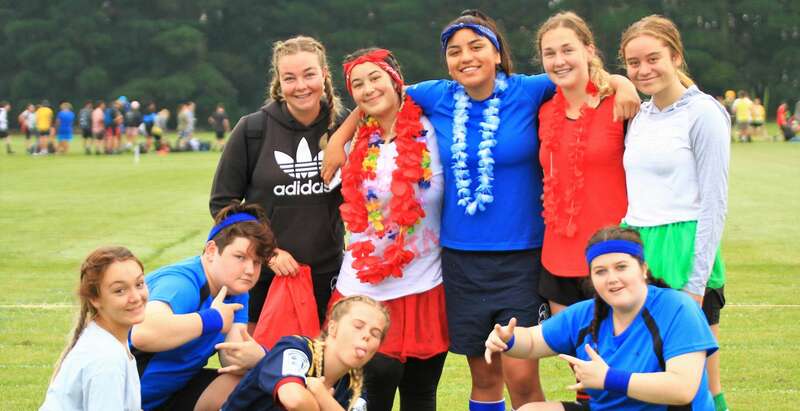 All students are encouraged to participate in the wide variety of co-curricular activities offered and Opihi College has a proud history in both sporting achievement and performing arts. We welcome personal contact and would enjoy showing you our facilities. Website & KAMAR: Inbox Design. Please feel free to contact us here at Opihi College if you require more information about the School or you wish to discuss your child's educational needs. If you wish to meet with the Principal or a Staff member please contact the school to arrange an appointment.